He cares about what he does, and he takes the time to make you feel comfortable. He does a good job. He takes his time, and he's gentle. He is very friendly, personable, and he does a good job. I like his demeanor. He really tries to make you comfortable. He is really nice, and he makes you feel comfortable. I have been seeing Dr. Pestana for about 10 years, and he does a great job. 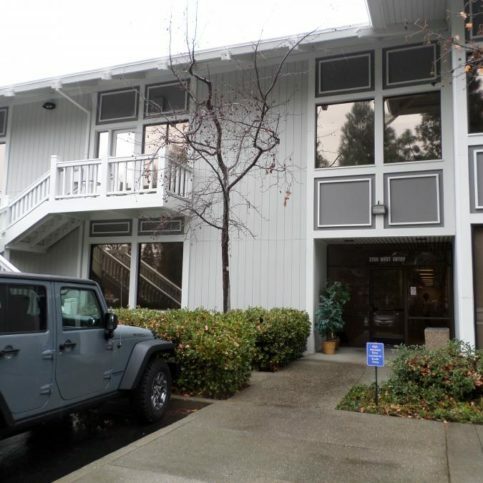 Daniel R. Pestana, DDS provides a complete range of cosmetic dentistry services for all types of patients (including children) at his Walnut Creek facility. 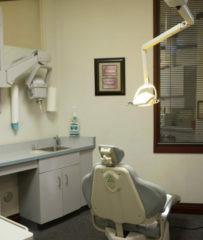 In addition to handling routine procedures like crowns, fillings and root canals, Dr. Pestana has special expertise with full-mouth rehabilitations—a specialized area of implant dentistry that helps people with missing teeth return to their normal eating habits and improve their quality of life. 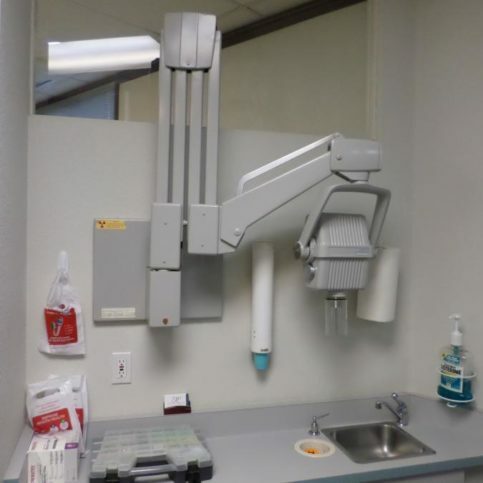 Dr. Pestana’s treatment rooms feature up-to-date equipment. 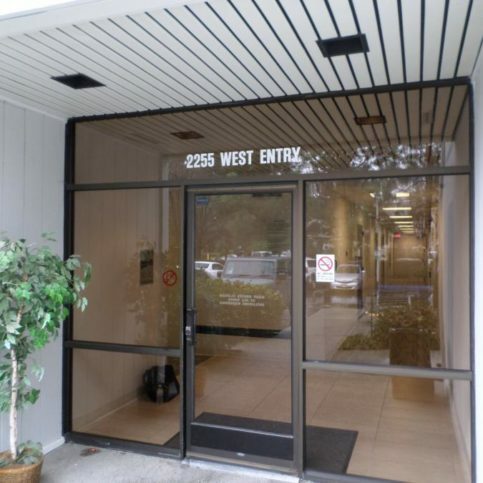 Dr. Pestana has been providing cosmetic dentistry services for all types of patients (including children) at his Walnut Creek facility since 2001. In addition to handling routine procedures like crowns, fillings and root canals, he has the training to perform full-mouth rehabilitations–a specialized area of implant dentistry that helps people with missing teeth return to their normal eating habits. 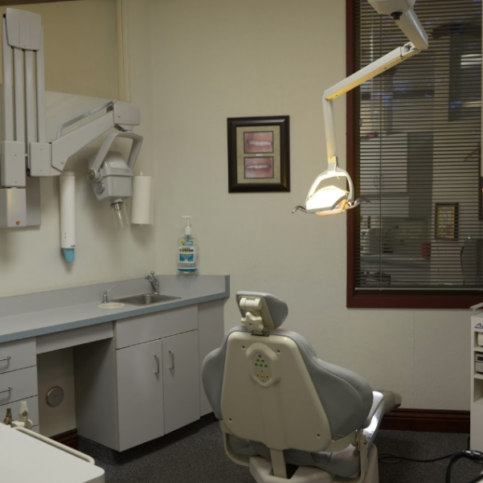 Q: How much will my dental procedure cost? A: It depends on the type of procedure. If you’re a new patient, you might be covered by your insurance, in which case you’re only responsible for the co-pay. If you aren’t covered by insurance, we’ll let you know how much the procedure will cost beforehand so you can make a decision. We also have a discount patient membership loyalty club that will decrease your cost. A: We accept most insurance plans, but we don’t accept any HMOs. That doesn’t mean you can’t make an appointment—we have programs to make our quality dental treatments affordable. Q: Are you available after hours to handle dental emergencies? A: Yes, Dr. Pestana takes emergency appointments, and he has a 24-hour answering service that will contact him. Q: Do you provide any unique dental services? A: Our ‘teeth in a day’ program is really unique—it’s primarily for people whose oral health is so bad that they’ve lost all their teeth. In a single appointment, we strategically place multiple implants on the lower and upper jaws so the patient walks out with brand-new teeth. 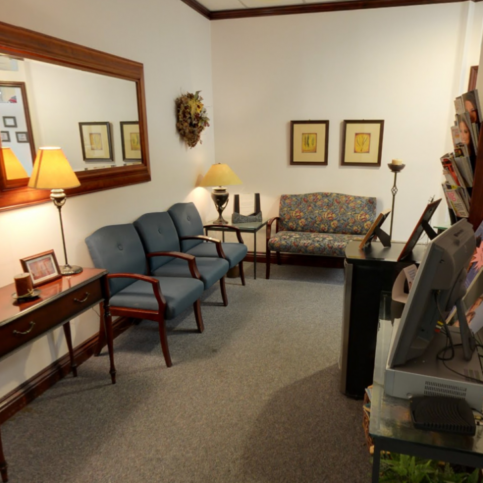 Dr. PestanaÛªs reception area features Wi-Fi, cable TV and magazines. 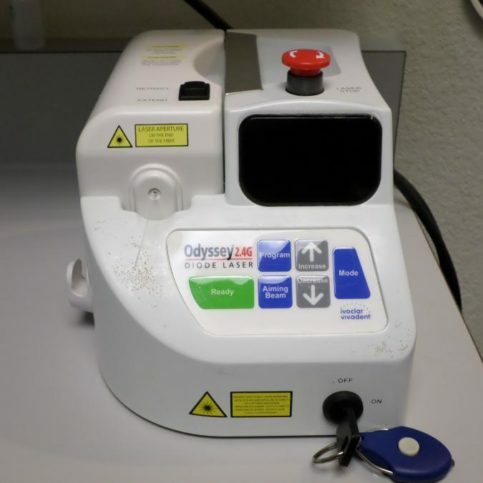 Dr. PestanaÛªs treatment rooms feature up-to-date equipment. 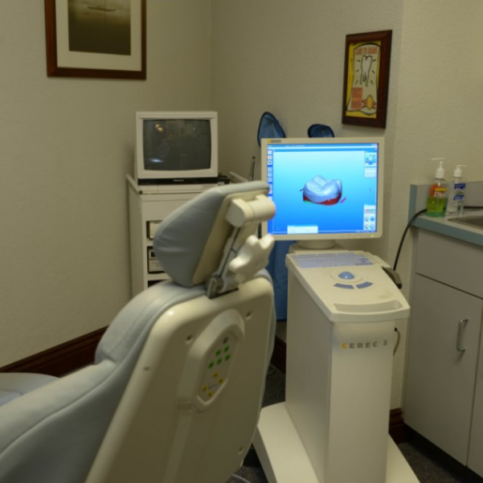 Dr. PestanaÛªs practice uses digital imaging to create teeth and crowns right in the office. 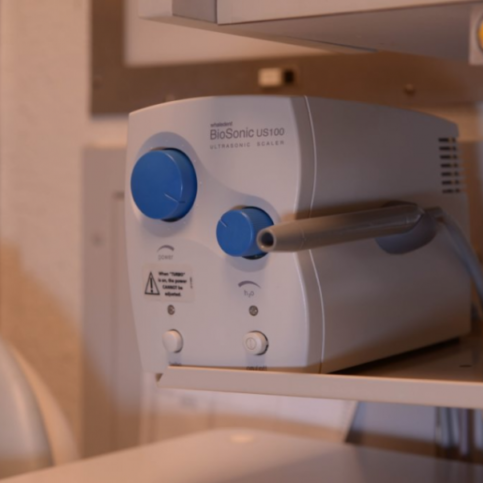 This ultrasonic unit is used for high-powered cleanings. Dr. Daniel Pestana is a veteran of the dental industry and president of Daniel R. Pestana, DDS, a Diamond Certified practice. He can be reached at (925) 331-0339 or by email. A: Digger’s Diner in Concord. A: It depends on the season. In the summer, I tend to prefer music, but in the winter I lean more toward talk radio. Usually, though, it’s a combination of both. A: Coffee mugs with family pictures printed on them. I get a new one every year, usually for Father’s Day. WALNUT CREEK — A lot of people are surprised to learn that one of today’s most prevalent dental health issues doesn’t concern teeth at all—or, at least, not directly. Gum disease is a huge problem, with nearly 75 percent of the U.S. population harboring some form of it. When full-blown, gum disease begins to eat away at the jaw bone, which causes recession and exposed roots. What’s more, in light of the increasing correlation between oral and general health, gum disease has been linked to non-dental health issues like diabetes, heart problems and stroke. A major reason that gum disease is such a big problem is its surreptitious nature. Not only is it hidden beneath the cheeks, there’s often little to no pain associated with it, which enables it to progress unchecked. That’s why it’s sometimes referred to as the “silent killer” of the jaw bone. Due to the concealed nature of gum disease, you need to be proactive about preventing it. In addition to routine brushing and flossing, be sure to keep your regular bi- or tri-annual dental exams. By inspecting your mouth on a recurrent basis, a dentist will be able to identify the signs of gum disease in their early, more treatable stages. Additionally, recalling the link between oral and general health, you should make it a point to eat well and maintain a healthy lifestyle. 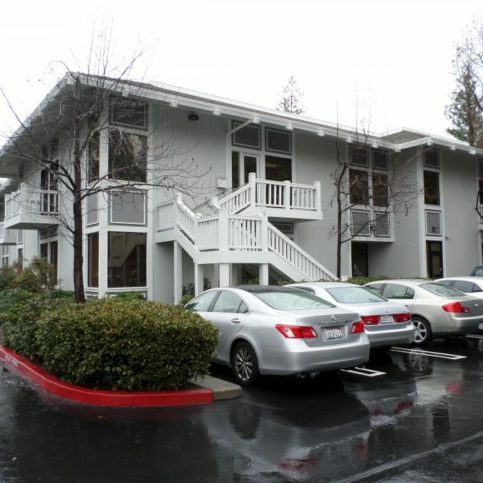 WALNUT CREEK — Host, Sarah Rutan: Due in part to its subtle nature, gum disease continues to be a widespread oral health problem, which makes preventative care all the more critical. Today we’re in Walnut Creek with Diamond Certified Expert Contributor Daniel R. Pestana, DDS to learn more. Diamond Certified Expert Contributor, Dr. Daniel Pestana: Hi. Having a healthy mouth is extremely important. Coming in every six months for your cleanings and checkups is crucial. If a patient has gum disease, they may or may not know it. And this gum disease can start melting away your bone, causing recession, exposed roots. There’s also direct relationships between someone who has gum disease, and if they’ve got diabetes, the control of that diabetes. Gum disease has a negative relationship with heart problems, strokes. So, if you’ve got a healthy mouth, you also can inevitably have a healthy body, also. And one is not without the other. So, it all starts with your mouth, and you being able to eat well and have a healthy lifestyle. Daniel R. Pestana, DDS : Average 9.4 out of 10 based on 137 unique customer surveys of customer satisfaction. He does a great job and is very respectful of no pain. He definitely takes his time when working on your teeth. The practice, and everyone is friendly. He will get the job done. Very easy to deal with, and he really knows his stuff. Comprehensive, and he knows his business. He is really good and gentle. I would say he gives extreme personal attention. I think he is hands-on. He is a very real person when it comes communication. I trust him, and he makes me feel comfortable in his office. He's close to my work. He is very kind and you don't feel rushed. We exchange information, and he doesn't make me feel like he has other patients. He does not rush. He is a very social guy, very easy to talk to. 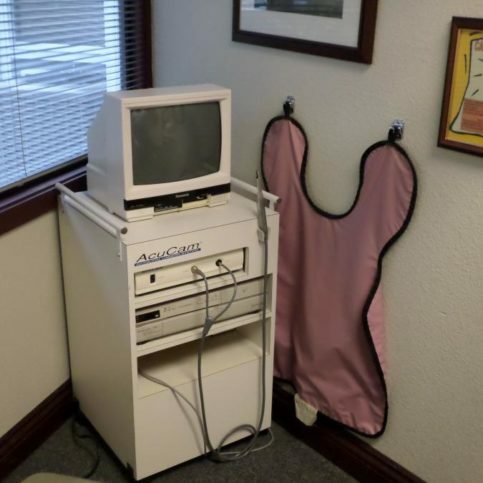 I've seen other great dentists, but he is the best. He's down to earth and easygoing. I would definitely recommend Dr. Pestana to other people. I've been seeing him for several years. Dr. Pestana is very nice, and I have referred many people to him. I also bring my children to Dr. Pestana. I like the way Dr. Pestana looks, and I always get my appointments when I need them. He is very responsive when I've called with a dental emergency.